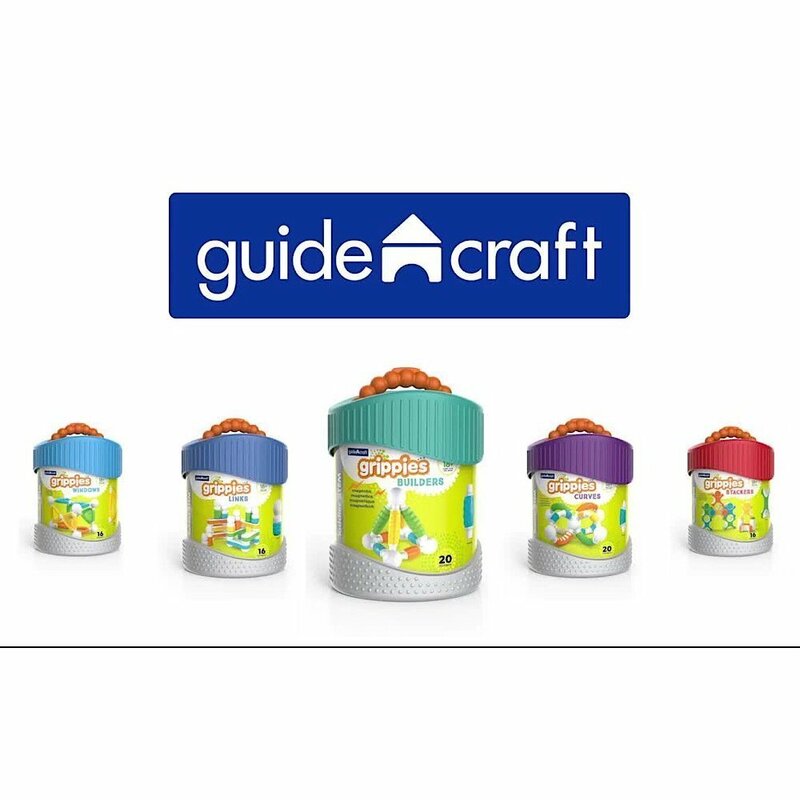 Review of Grippies Windows by Guidecraft. 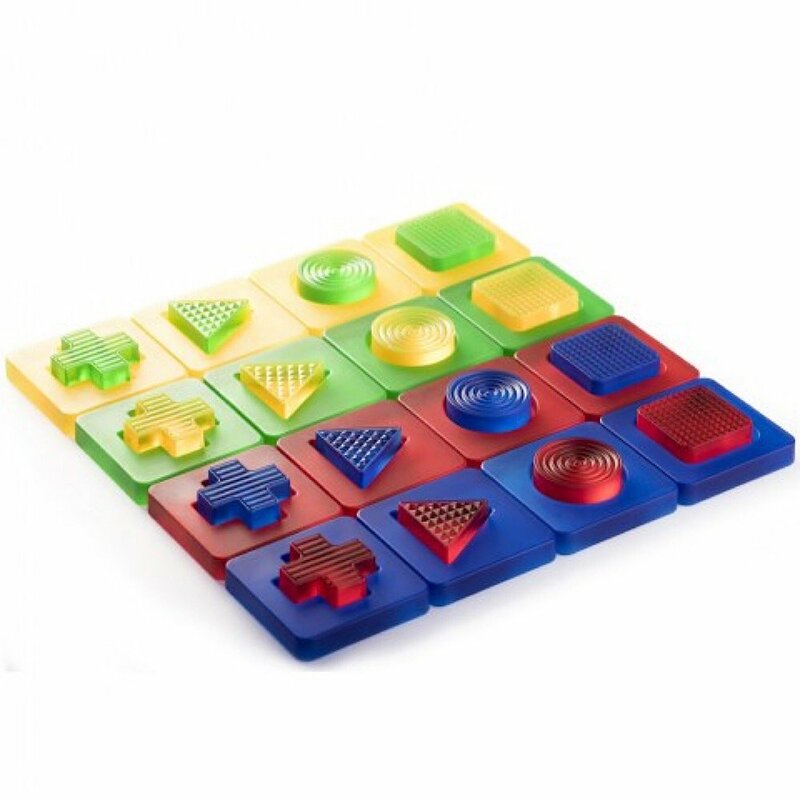 Review of Discovery Shapes by Guidecraft. 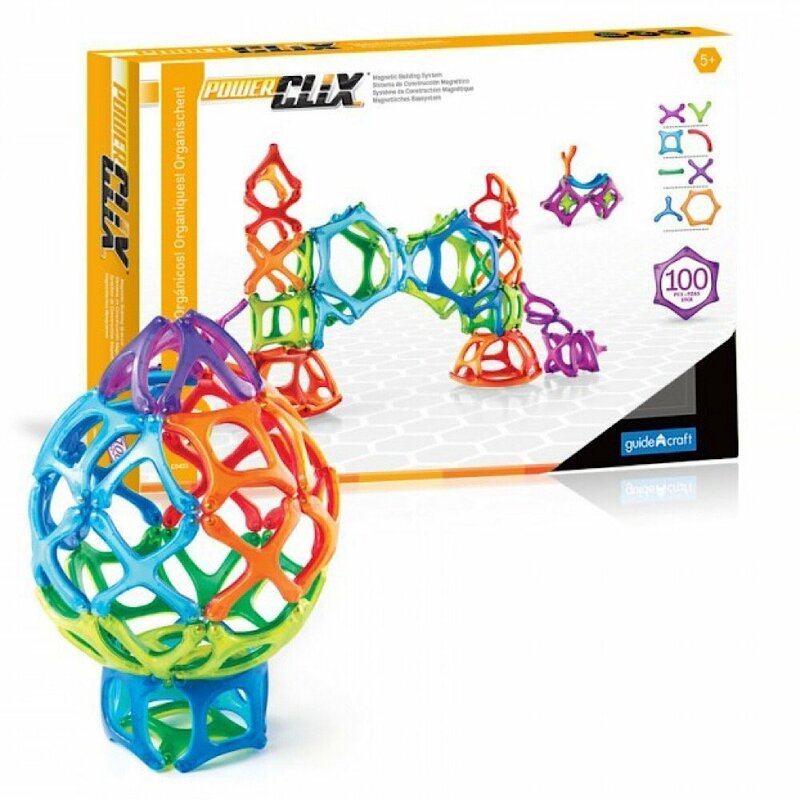 Review of PowerClix Sets by Guidecraft. 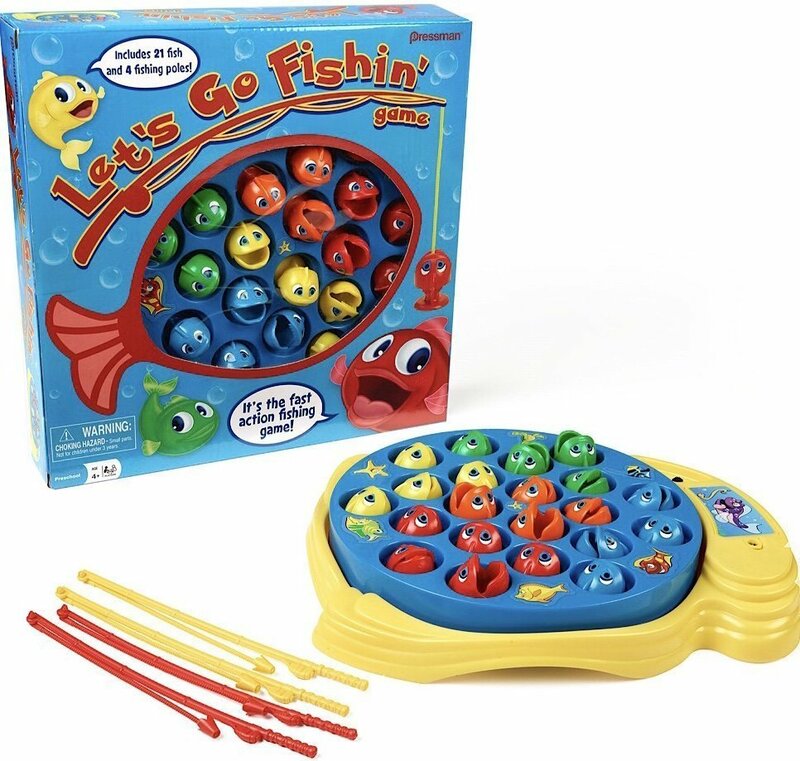 A review of the “Let’s Go Fishin’” game. 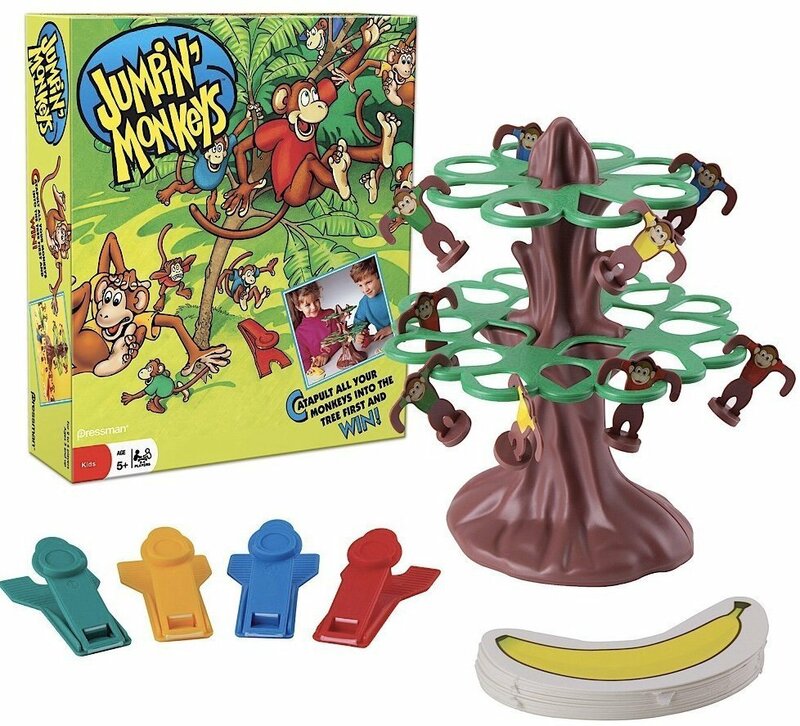 A review of the classic “Jumpin’ Monkeys” game.